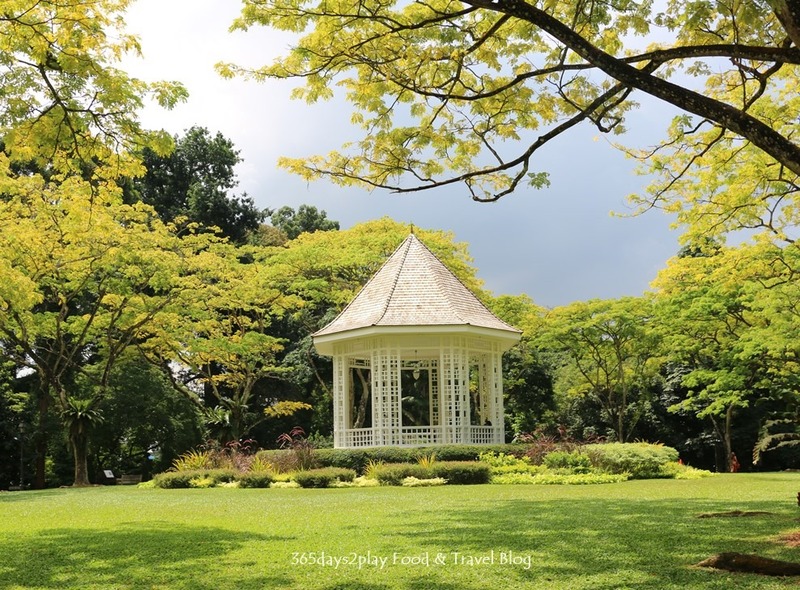 Singapore Botanic Gardens Heritage Festival–Lots to eat, see and do! The annual Singapore Botanic Gardens Heritage Festival is back for 2 weekends from 30 June – 9 July 2017. There’s so much to see, do and eat that you might want to spend more than 1 day at the Gardens! 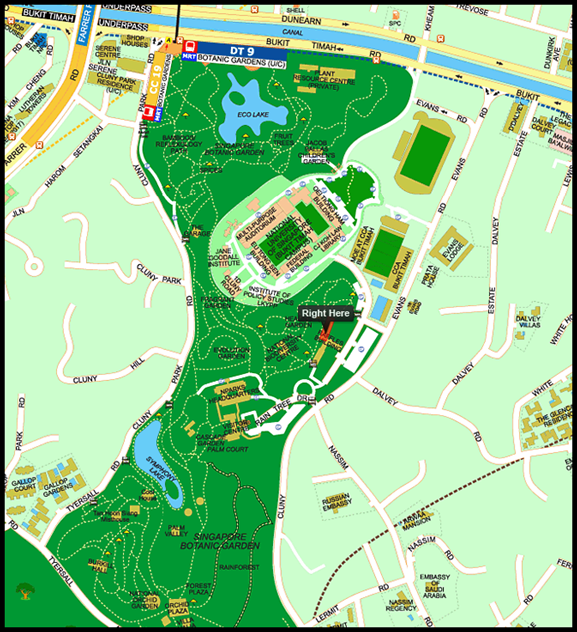 Talks such as why the Singapore Botanic Gardens gained UNESCO World Heritage status or getting to know your Kampung vegetables. And of course, not forgetting the fooooood! The F&B outlets at the Singapore Botanic Gardens will be coming up with special heritage dishes and/or discounts to whet your appetite during this period. Scroll down for pictures of what to expect. Check out the numerous food and drink selections that have ginger and other botanical inspirations in them. 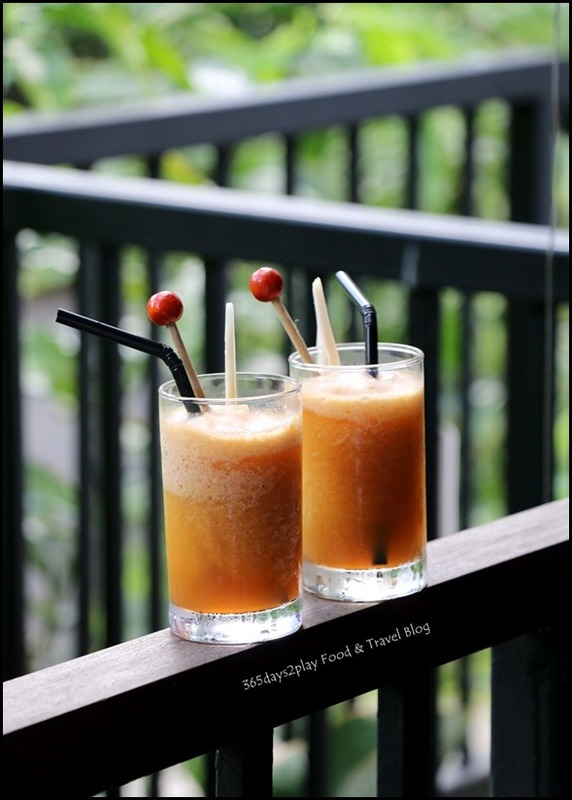 The Chilled Ginger Jive is particularly refreshing, especially after a long and sweaty stroll in the Gardens. The Lemongrass and Ginger Prawn salad is really good too. It has a zesty Asian dressing and is quite substantial as a meal actually. And of course, the Chilli Crab Spaghettini is their long standing house favourite. Check out Halia’s Chilli Crab Sauce Cooking Demonstration approx 45min on 1,2,8,9 July 4.30pm. Demo is FREE but registration is required. Halia’s Provisions Store will also be offering a 10% discount for various items during the Heritage Festival, such as Halia’s signature chilli crab sauce, ginger flower sauce, ginger pineapple jam etc. These 2 glasses look like 2 birds perched on the railing! Did you know that there is a food court / coffee shop at the Singapore Botanic Gardens? No I’m not talking about the underground one at the front of the Botanic Gardens near Gleneagles Hospital (that closed down several years ago! ), I’m talking about the one that’s nearer to the Nassim Gate. 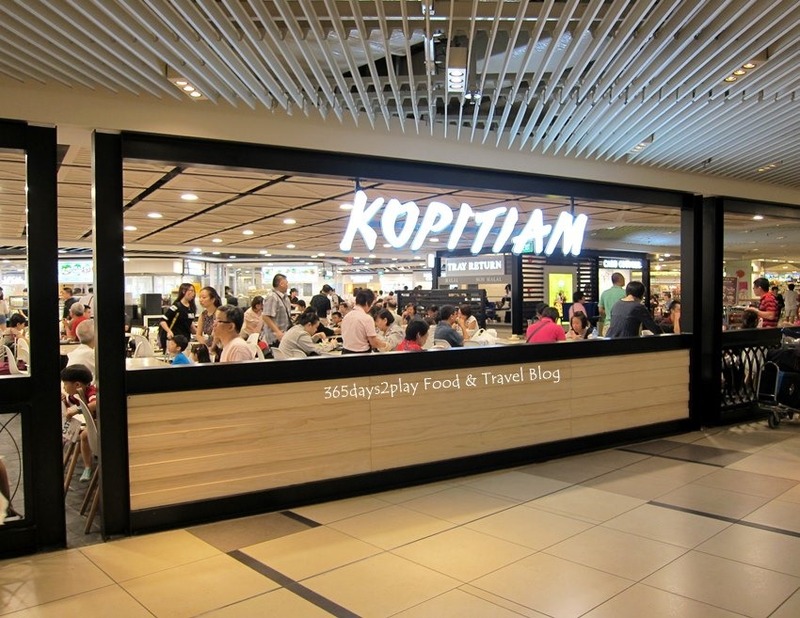 I’ve written about Food Canopy foodcourt before. Since then, a couple of stalls have changed hands. 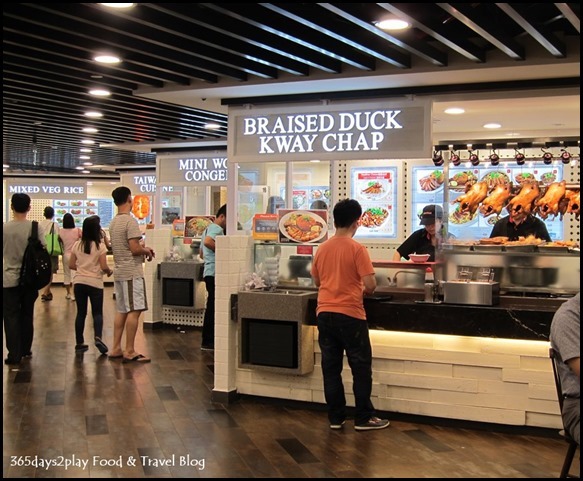 The Thai stall has moved out and in its place is a new cze char/ zi char stall called Di Wei Teochew Restaurant. 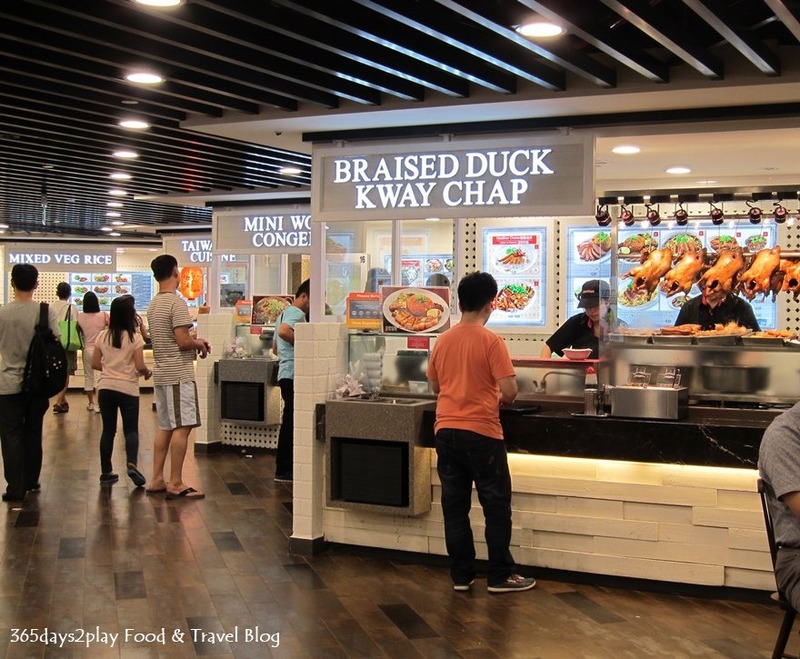 Although you might be wondering if it is too lofty for a cze char stall to be calling themselves a restaurant, but that’s because I was told the chef, Chef Chew was formerly head chef at Guan Hin Teochew Restaurant where he worked for 30 years! This is Chef Chew’s first venture out on his own. His signature dishes include cold crab, yam ring, yam paste, braised duck and hor fun. Speaking of the cold crab, if memory serves me right, it costs only $15, and a couple of my colleagues have even ordered this as takeaway to enjoy at home. The weather has been crazy this past week! It’s not even November or December yet we have been having torrential thunderstorms nearly every day. It may be very inconvenient, especially if the deluge is during the morning or evening commute hours. My colleague was forced to literally hang up his shoes, to dry! But one thing good that comes out of all this rain, is the cool weather we’ve been enjoying! I don’t even have to sleep with the fan on, let alone the air-conditioner! If the temperature in Singapore remains in the 25 degree range everyday, life would be so wonderful! I’ve been making full use of this weather by visiting our National Parks. Yesterday I visited Pasir Ris Park. If you’ve never been there, you really ought to go. It’s such a tranquil and beautiful park. Similar to East Coast Park, it is flanked by a body of water, the Johor Straits I believe, but totally unlike East Coast Park, you can walk or run and jump about without bumping into a thousand other people there. There are huge rain trees with ferns growing on the trunks. Pasir Ris Park reminds me a little of the Singapore Botanic Gardens, kinda like a mini Botanic Gardens of the East. More pictures of Pasir Ris park next week, but first, let me show you where to eat at the Botanic Gardens without bursting your wallet. 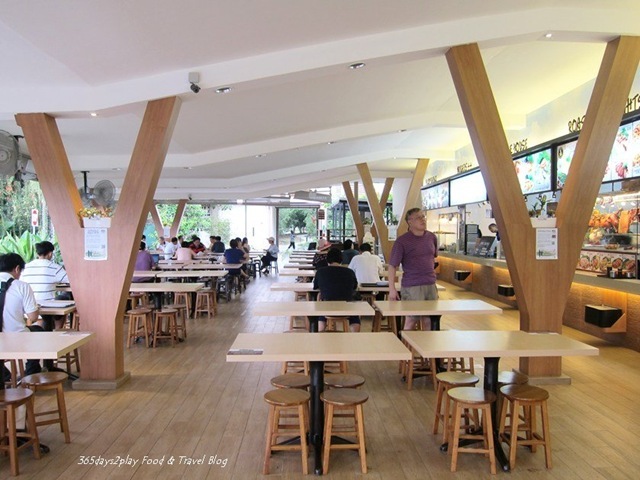 Did you know that apart from some restaurants and cafes, there is a food court at the Singapore Botanic Gardens? Nope, it’s not the one underground, that closed down quite some years ago. 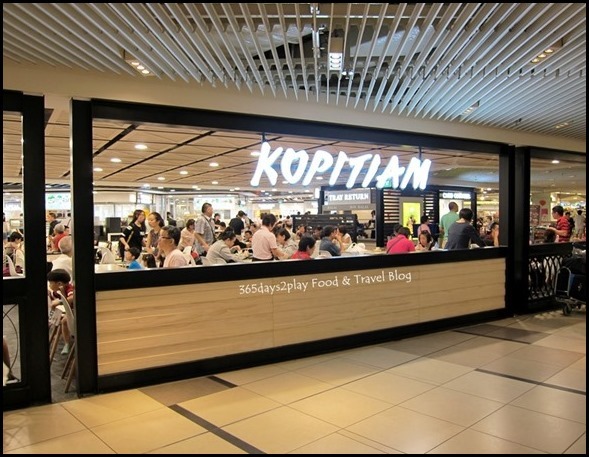 I’m talking about the food court called Food Canopy at Evans Road. I don’t think many people know about Food Canopy because it’s off the beaten track and you won’t see it if you’re just driving along. You have to walk right out of the gates of the Botanic Gardens actually, but there should be signs so keep your eyes peeled. If you’re driving along Evans Road, you’ll have to turn in at the carpark gantry next to the CCAB swimming pools. 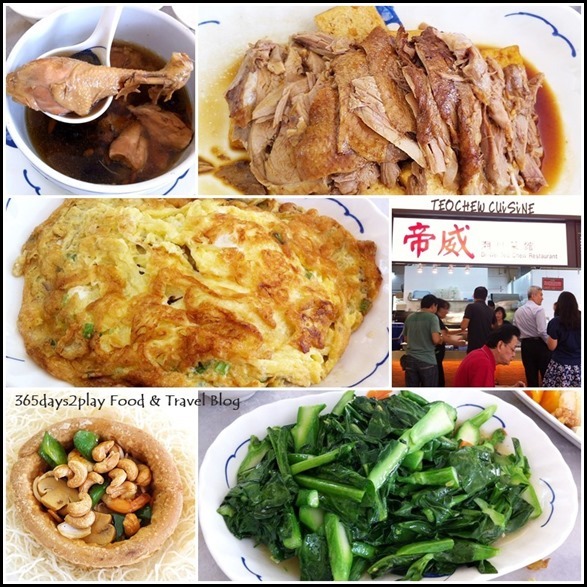 Food here is pretty decent, and prices are affordable too. Apart from familiar favourites like the Prata Stall and Mixed Rice, there is even a Western Stall where you can get rib-eye steak and brunch items on the weekends! 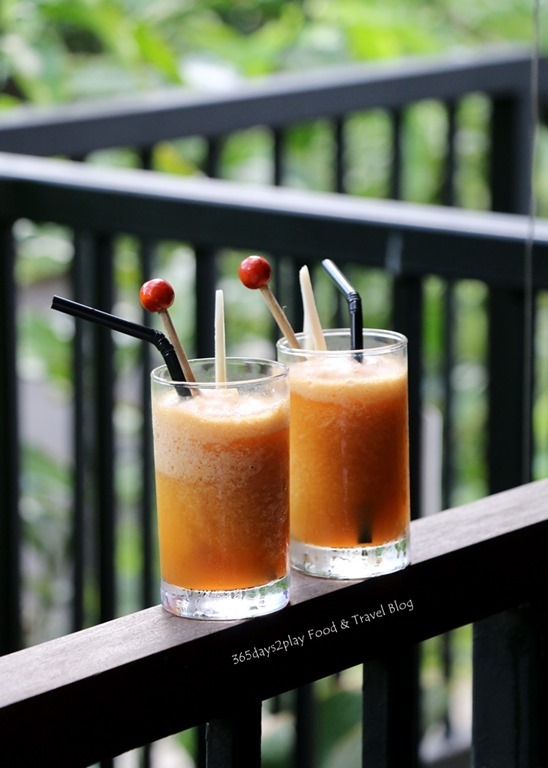 Do check Food Canopy out when you’re next at the Singapore Botanic Gardens.